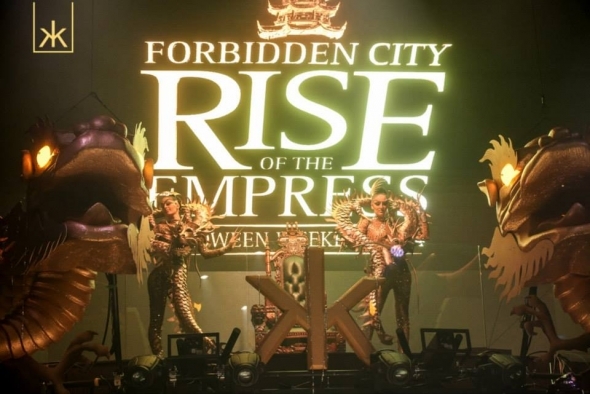 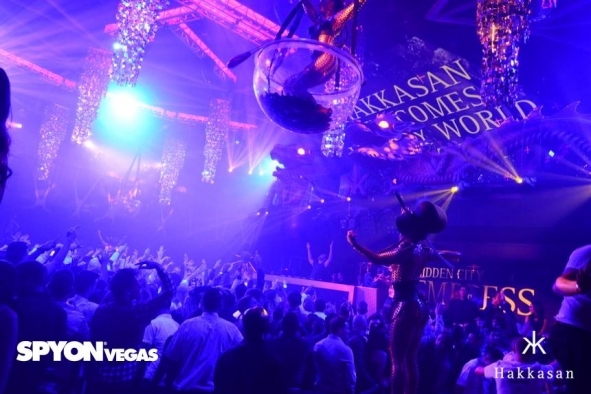 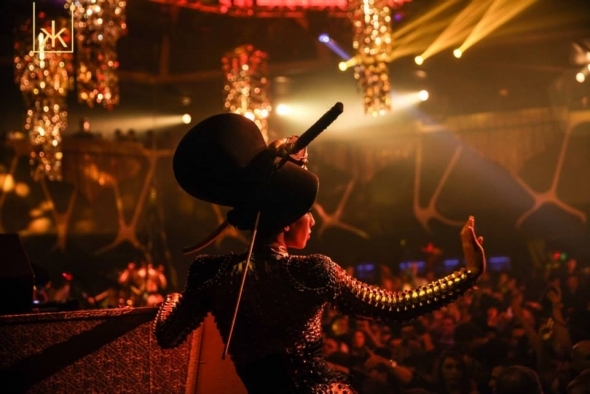 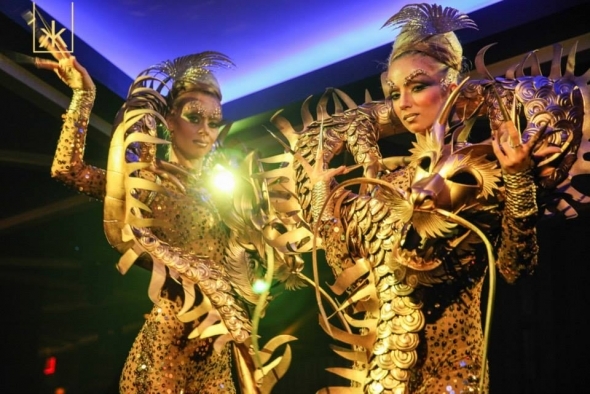 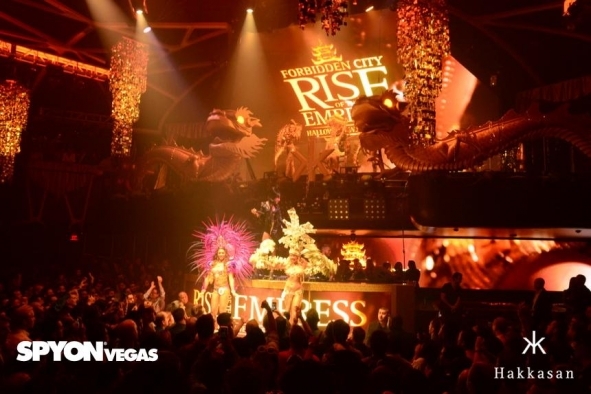 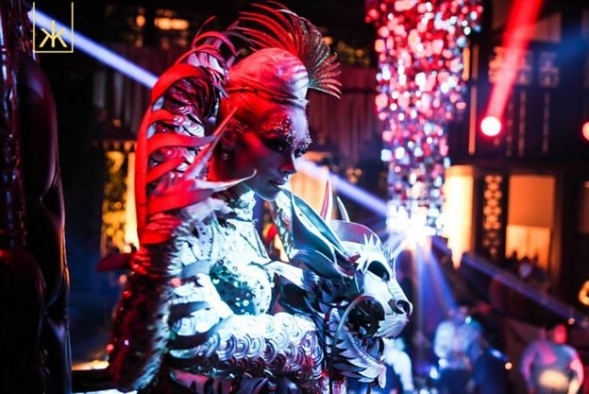 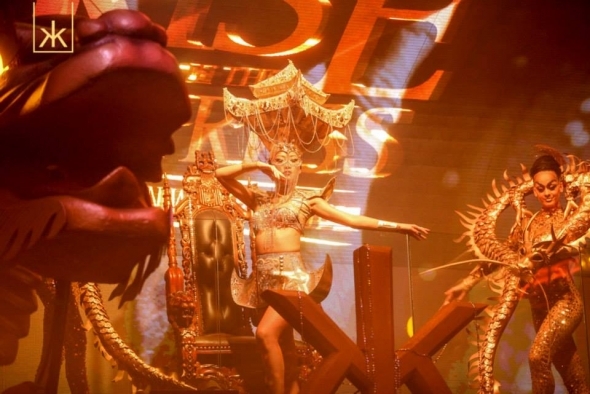 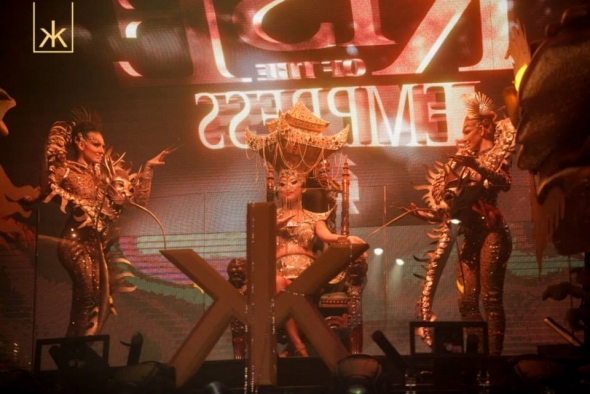 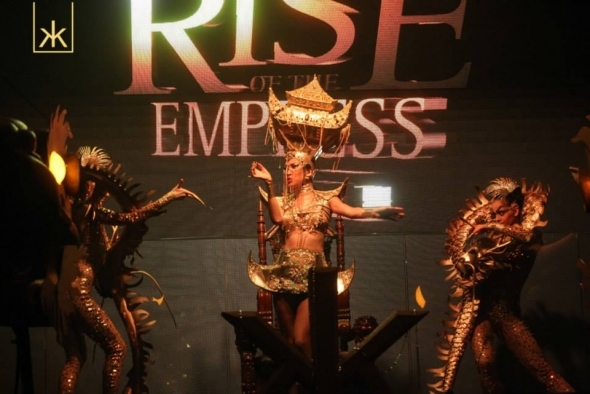 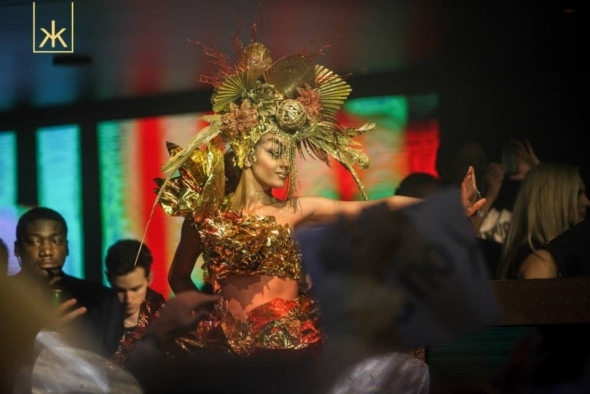 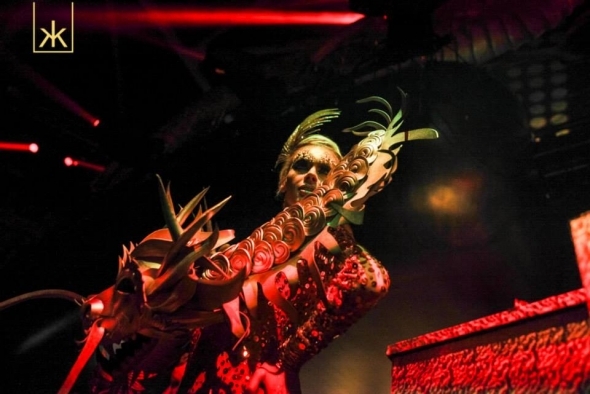 Halloween always provides a chance to show off the very best in intricate costumes and choreography, and LES BELLUSCIOUS GIRLS didn’t disappont during last weekends huge ‘Forbidden City’ party at Hakkasan Las Vegas. 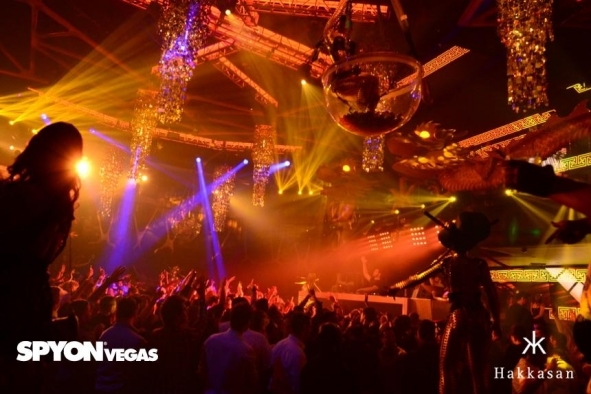 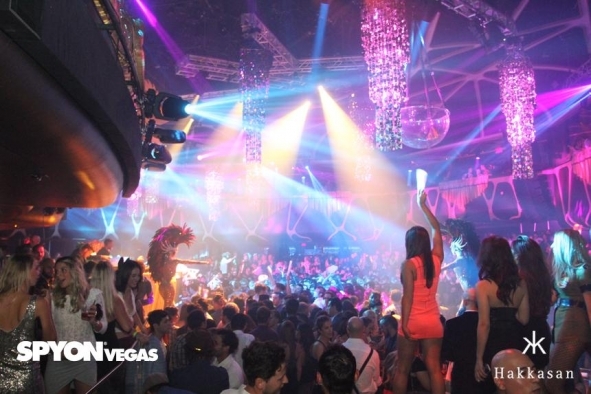 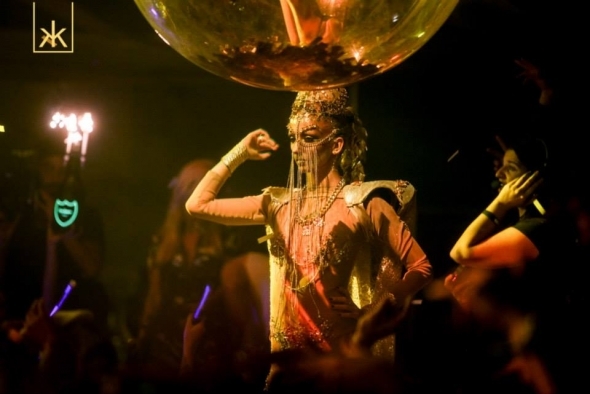 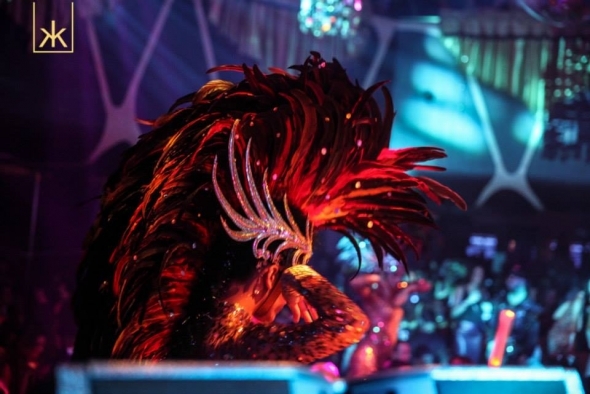 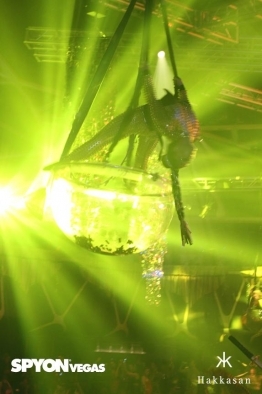 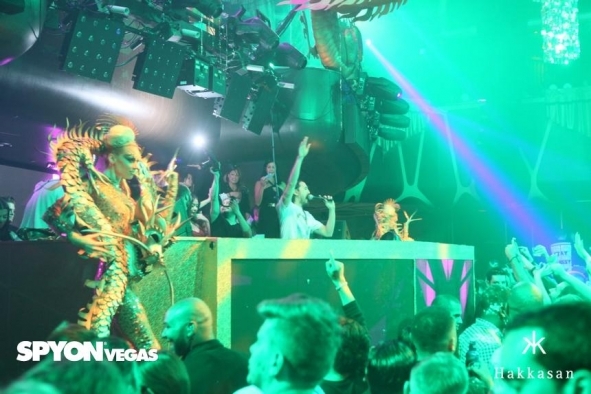 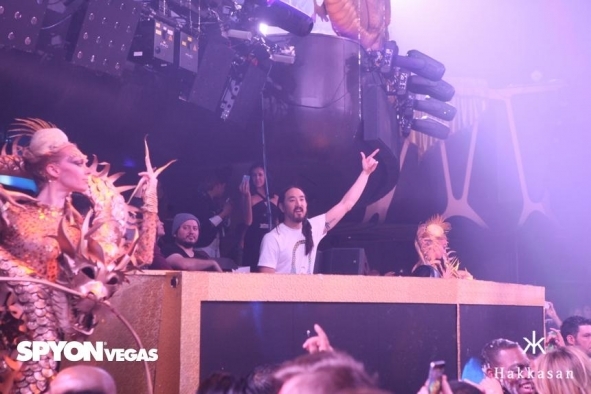 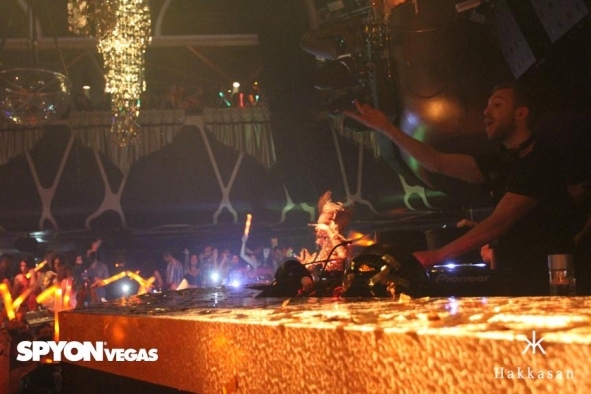 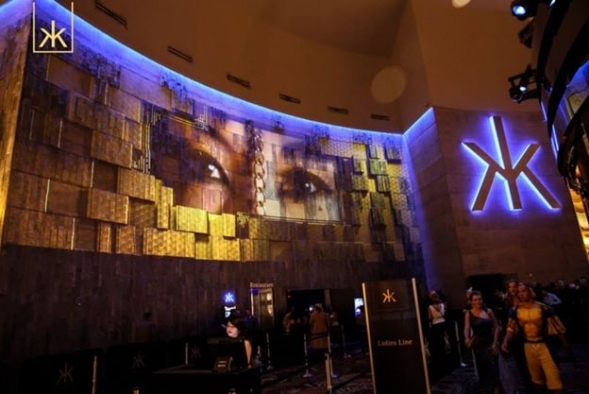 There were talented EDM headliners like Steve Aoki, Calvin Harris, Tiesto, and Afrojack performing live, and Belluscious took this opportuniy to make their own mark on this Halloween bash. 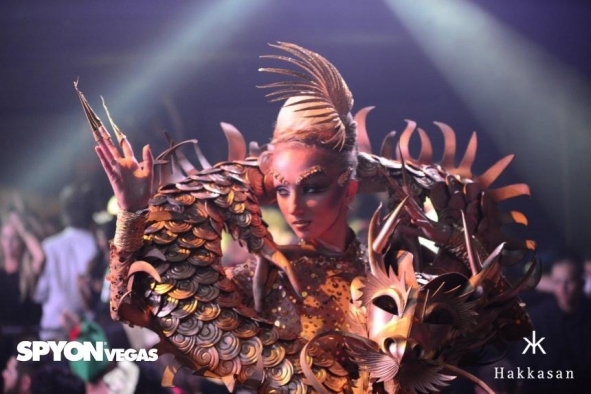 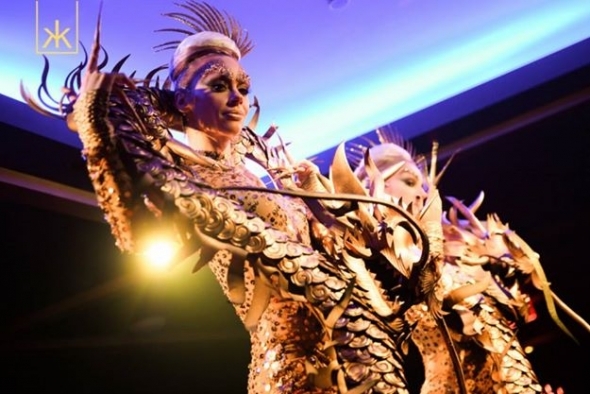 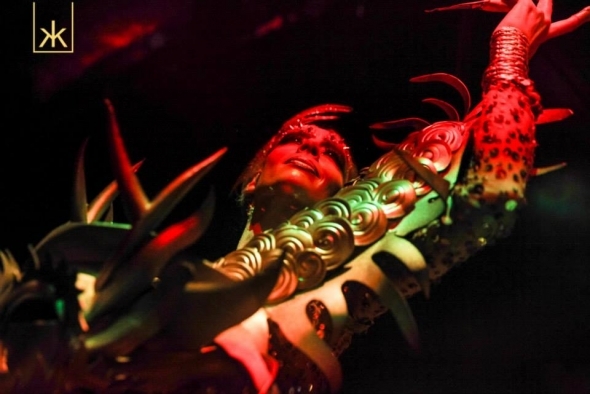 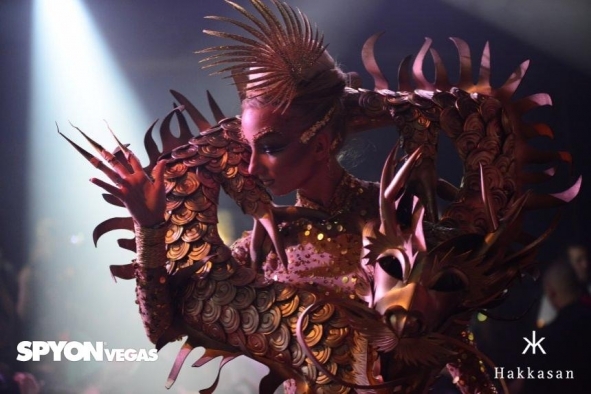 The Las Vegas press was well represented during the festivities and their photographers were ‘on fire’ capturing some of LES BELLUSCIOUS GIRLS flaunting their elaborate costumes and choreography during the events.